How to get rid of bad smells in your fridge? 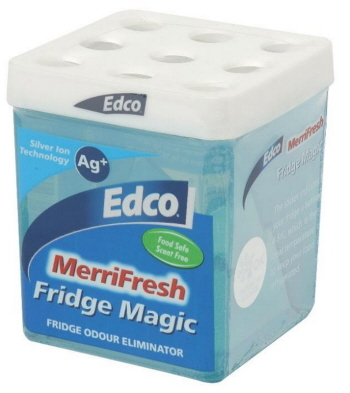 Edco's MerriFresh Fridge Magic features a unique odour neutralising gel incorporating silver ion technology. This best fridge odor absorber comes in a handy point of display ready tray – simply lift off the brown outer lid and start selling! 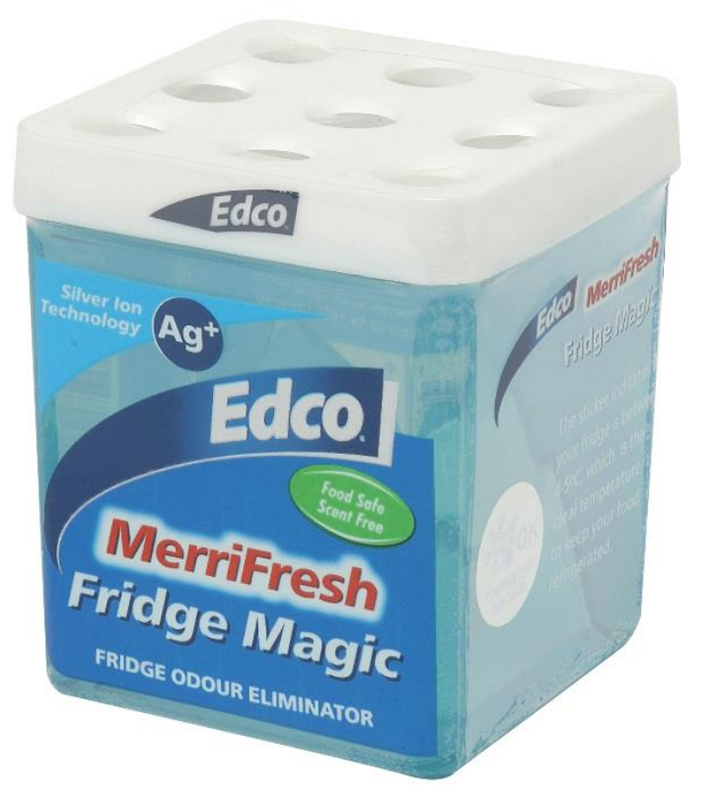 This fridge odour eliminator from Edco is ideal for all fridges up to 150L capacity – home, office, caravans and motels to name a few. For larger commercial fridges simply use two Fridge Magic units – one on a top shelf and one down low!